Katie Pressler is the Producer for The PEAK TV and ASR Media Productions. She received her B.A. in Electronic Media at Kutztown University. After previously completing an internship with ASR, Katie officially joined the team in the Fall of 2017. 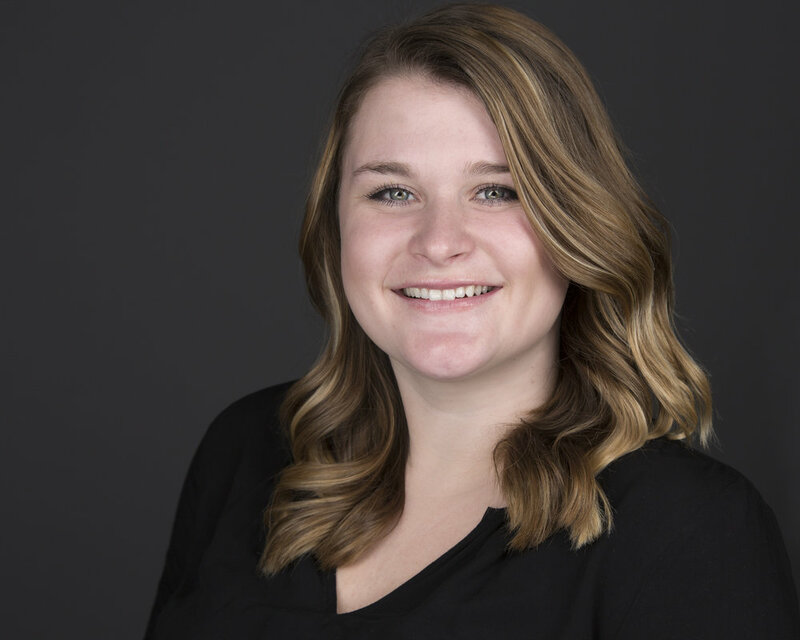 While at Kutztown, Katie was involved in KUTV-Newsbreak as on-air talent, was a member of the National Broadcasting Society, and served as VP of Member Development for her sorority, Alpha Sigma Tau. Katie likes to stay involved by attending community events and volunteering with her co-workers. In her free time, Katie likes to spend time at her shore house in Long Beach Island, hang out with friends and family, and pet dogs.